The weekly rate for the villa is from US $973 – please note there is a minimum charge of 4 days even if your stay is shorter. The villa accommodates up to 6 people, and the price includes all facilities including air-conditioning. Bed linen and towels are also included in the price, as is airport or ferry terminal pick up and drop off, and 24 hours security guard. The villa normally sleeps 6 people, but from the 1st November 2013 there are three extra double bedrooms available in a newly built extension, increasing the accommodation from 6 to 12, so we can accommodate larger groups. Each extra unit will cost $300 per week. We can arrange local transport for you. The prices shown are approximate and in local currency. We will confirm the rates before your trip. If you would like a welcome meal prepared in advance for a small extra charge please mention this when booking. 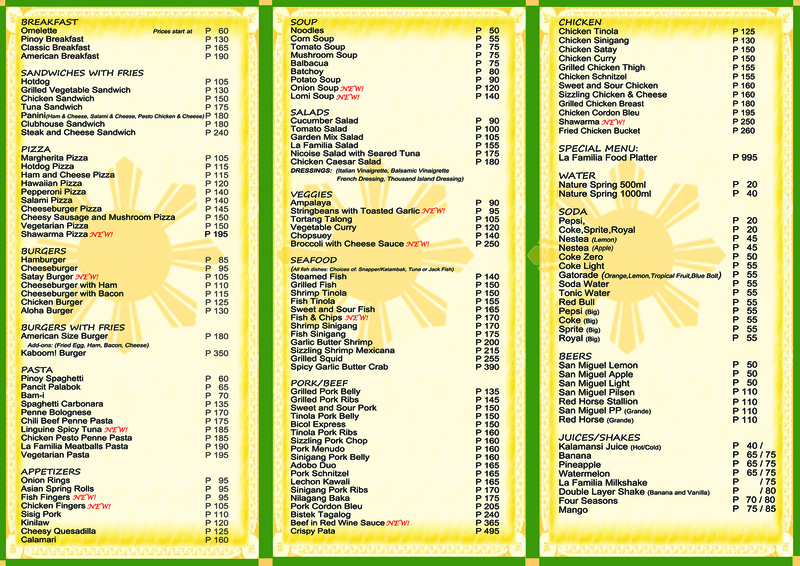 We will send you a menu, and payment can be made via PayPal. If you know the dates that you would like to stay you can get an instant online quote and proceed to make a booking request by using the calendar below. Simply select your dates and the number of people, then click to check prices. Once you have made a booking request you’ll receive an email from us to explain how to pay online by credit or debit card. Please note there is a minimum charge of 4 days even if your stay is shorter. You are only asked to enter a few details of your party at this stage – NO payment is required until you receive a confirmation of your booking request. You can ask questions when you fill out the booking request form. You will then receive an email with instructions on how to login to pay for your booking online by debit/credit card. You can cancel the booking before paying the deposit with NO penalty because your booking contract does not begin until you have paid the deposit. We understand any concerns you may have with online bookings. For this reason we make our bookings through the well-respected travel site Clickstay (formerley VillaRenters), who handle secure transactions for over 10,000 properties worldwide. Payment by credit card means you are protected by your credit card provider in the unlikely event that your accommodation is not supplied as promised. * The discounts do not appear in the calendar below, but will be automatically applied during the booking process.